The Royal Court of Sweden has commissioned Swedish Architect Anders Berensson to create a new use for the two of 12 disused electricity pylons in Stockholm's Norra Djurgården national park. 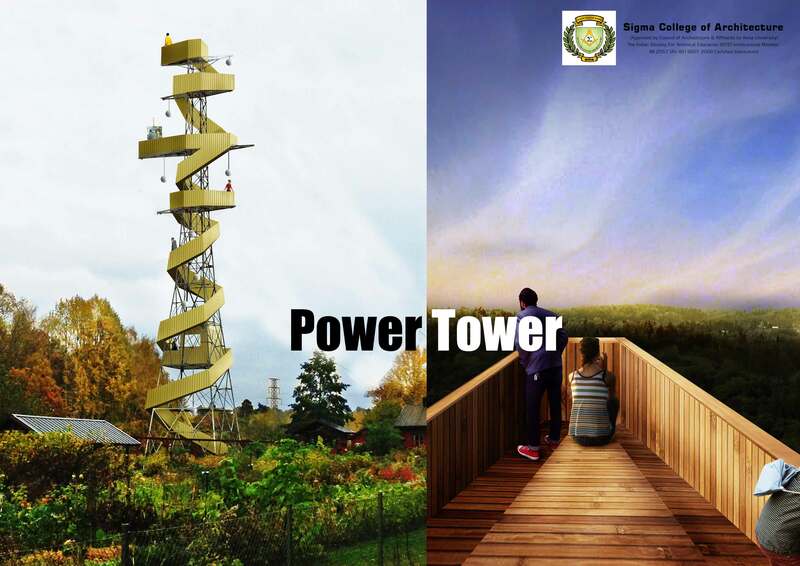 Benerson aims to convert a pair of disused electricity pylons into observation towers at the city-center park and has named its project ‘Power Tower’. The tower would serve as a picnic spot for the locals and also has an additional economic benefit in not having to pay to tear them down. The towers are constructed to carry heavy power lines over the treetops in the park, making them strong enough to hold platforms and high enough to give a great view. The structure would be wrapped in spiraling wooden staircases and the wooden platform on the topmost level would also serve as observation decks. Wood was chosen as the material of choice as it is light and is also strong enough to hold platforms and high enough to give a great view.